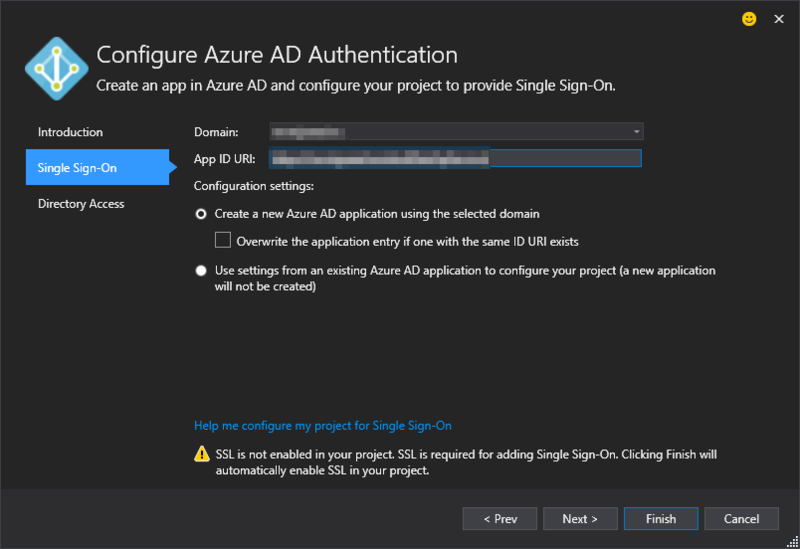 This sample shows how to create a single page application (SPA) that uses Azure Active Directory (AAD) authentication with adal.js and uses an ASP.NET WebAPI with AAD. The source code for this sample can be found in the angular2-adaljs-webapi GitHub repository. I’ve started from the Angular QuickStart seed to bootstrap an easy to use SPA. I’ve started in Visual Studio by creating a new ASP.NET Web Application, using the Empty template with Web API folders and core references added to it. The SPA will consume the WebAPI I’ve created before and show the data on the screen. I will try to follow at least a few of the standards and best practices in Angular development. But bear in mind that this application is not meant to serve as a sample application as such. Add routing and declarations to the Angular app. As the Angular application and the WebAPI are served from different hosts, we need to explicitly allow the SPA to consume data from the WebAPI. We do this by enabling CORS in the WebAPI and allow requests originating from the SPA. 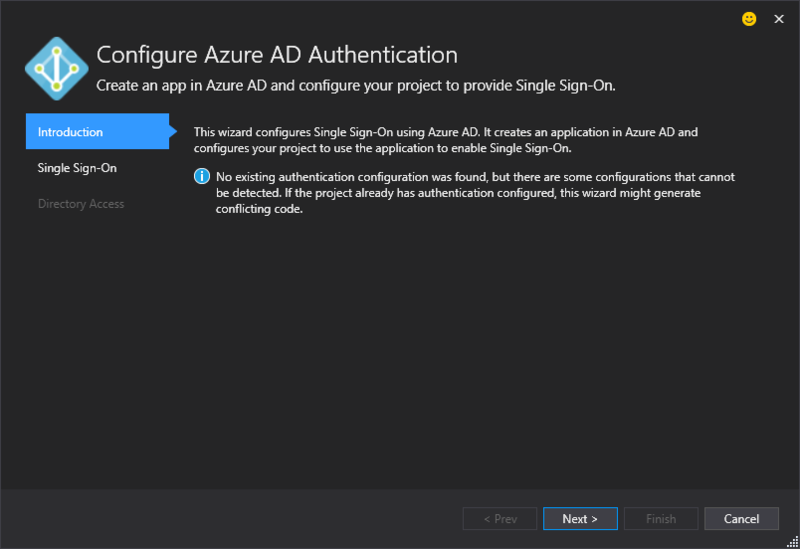 I’ve now created an Angular2 SPA that requires Azure Active Directory authentication (in some parts of the application), and that consumes a WebAPI, which not yet requires authentication. Next step is to set up the ASP.NET WebAPI to require authentication on the service the Angular2 SPA is consuming. This step is also already described in a previous blog post. 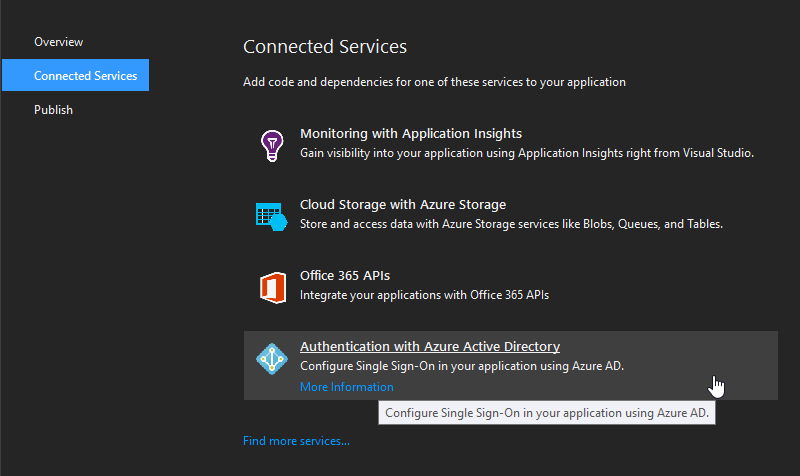 You can read it here: Add Azure Active Directory to an existing ASP.NET MVC web application. If your WebAPI wasn’t already configured to use SSL, the wizard will do that for you. Now with both a WebAPI and a SPA configured to require Azure Active Directory, all I have to do is have them work together. I do this by telling the Angular2 SPA to send a JSON Web Token with every request sent to the WebAPI. 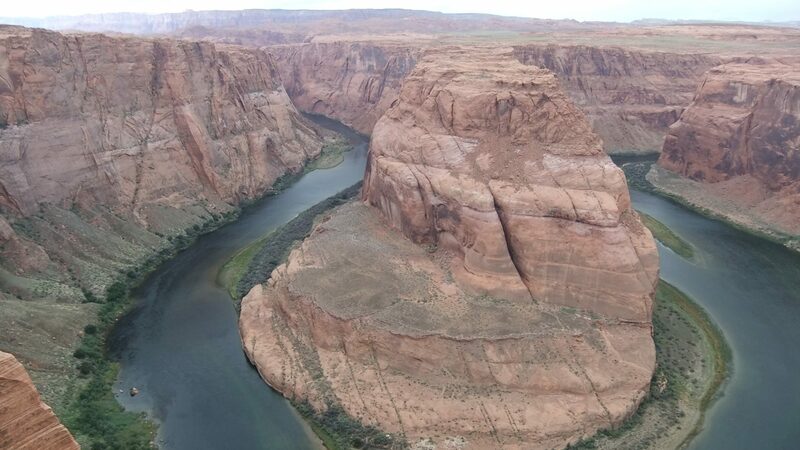 Have the route guard acquire the token for the logged in user and store the token in the localStorage. Therefore it needs the App ID URI from the WebAPI service. You can find this in the Azure Portal. Add this App ID URI to your AdalJs settings.